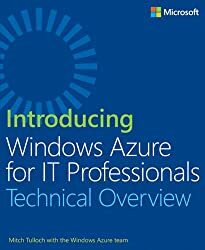 When I reflect back on Azure Tips and Tricks a year ago, I was only thinking that I’d write a couple of posts and move on. 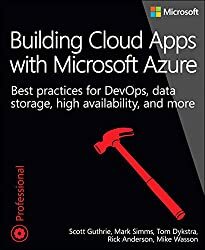 Fast-forward to today, the collection has grown to over 150+ tips, as well as videos, conference talks, and now an eBook spanning the entire universe of the Azure platform. 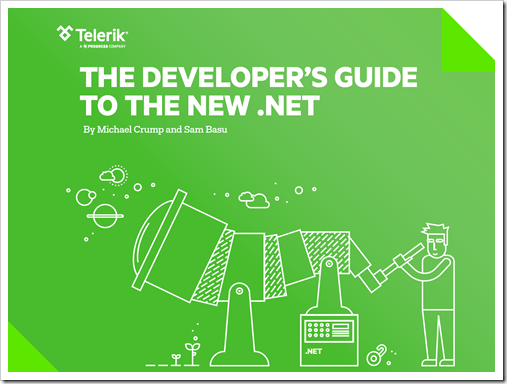 The ebook below is a special collection of tips based on page views of the entire series over the last year.